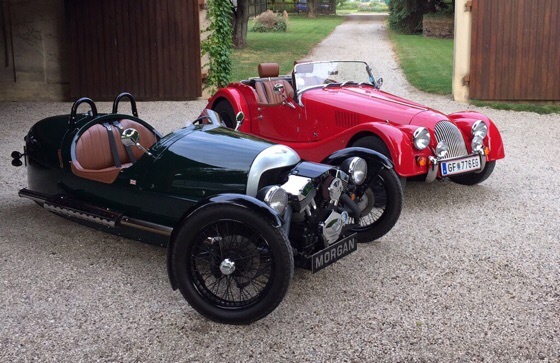 I am the proud new owner of a Morgan 3 Wheeler and it is a pleasure to join the Morgan virtual and physical communities. I hope to learn from all of you as get to know the M3W! If there are any other M3W owners in the vicinity of Michigan, any tips for gatherings and community? 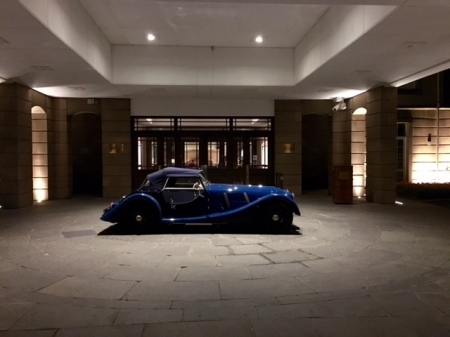 Welcome to TM and Morganing Andy enjoy many happy miles in your incredible machine. There is an absolute wealth of knowledge on the M3W in that section. A warm welcome from Scotland, looking forward to some pictures with a Michiganian Morgan style. Welcome to our cracy world of 3 wheeling! Hope you have many miles of smiles Andy. Welcome in this nice community! Welcome from Washington. Enjoy your amazing new toy.